P.A.M.E.L.A. is described as an “Open World Utopian Survival Horror Game”. I am not sure about you, but that manages to tickle my pleasure senses a lot. Open world, exploration, survival… these all are things I love from my first person games and even though the market is pretty much saturated, I’m always open for trying new things. Oh, and new video or computer games as well. 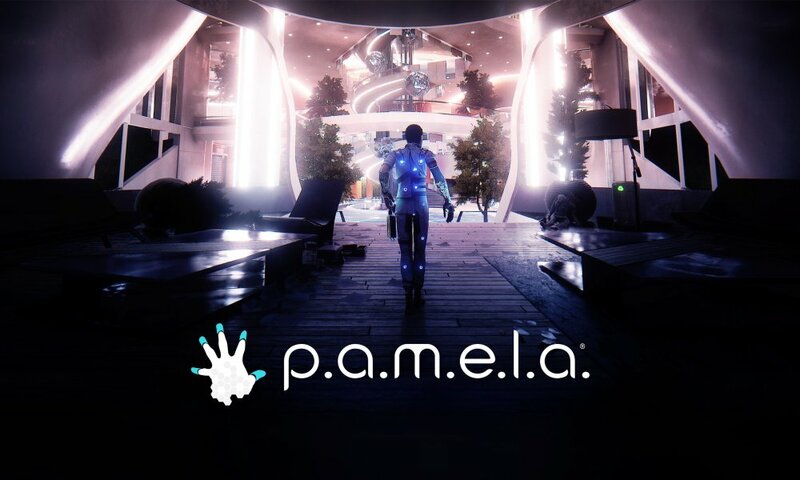 PAMELA is in early access stages and so far the game has been met with insanely positive response. And for all the right reasons, because the game manages to do many things right. But since there’s always room for improvement, we have the first major update released and those already playing the game will be extremely satisfied to read the change log. The most important things that the new update brings to the table is a major new crafting system, a tutorial and new NPCs. Experienced players probably remember how tough it was to get started without a tutorial, so it’s a nice addition for the future. But the crafting system is what I like the most! Players are now able to harvest materials from the scattered remains of Eden, crafting them into objects for base-building and enhancing particular items for combat and health. Finally, this is happening and I am sure I’m not the only one who’s glad to see this implemented. You can’t have a survival game without the crafting elements. And I can only hope that this is the beginning and more, better stuff will follow. Newly Modeled entrance to the soon upcoming district, make sure to find it! There are also various balance improvements and bug fixes. You can read all the details and the fine print on Steam. The only problem is that the update deletes previous save files and you have to start over. But at least you’re starting over with a brand new, better game. Hopefully this won’t be the case of future updates, though as this can get pretty old extremely fast. If you haven’t played P.A.M.E.L.A. by now, make sure to visit Steam and get a copy today. You won’t regret it if you’re a fan of the genre!